Comfortable atmosphere, elegant decor, and timeless American cuisine, North Fork Table and Inn is all of this and more. 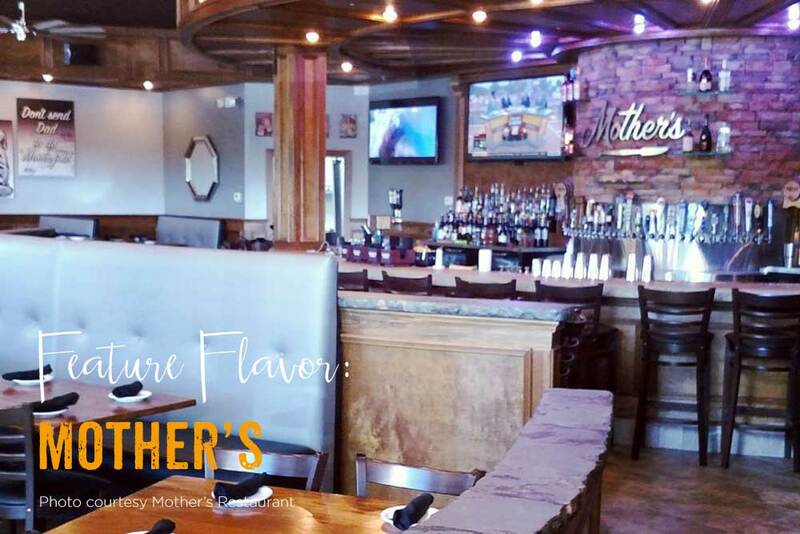 Located in Southhold, New York on the Eastern tip of Long Island, this eatery and inn is a hidden gem for many residents and tourists alike. 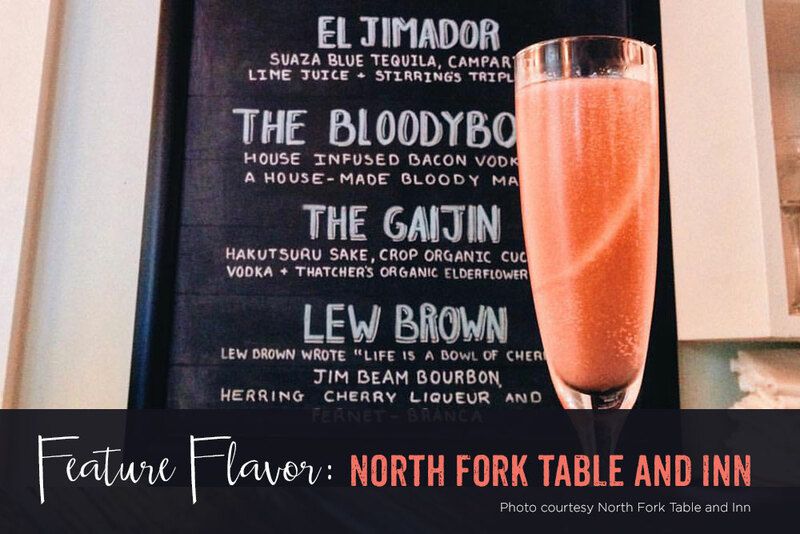 Open 7 days a week for dinner service and providing brunch/lunch on the weekends, get ready for a decadent 3 to 5 course meal full of flavor and creativity at North Fork. A five star restaurant and voted one of Food and Wine Magazine’s top 25 bed and breakfasts in the US, chefs at North Fork prepare meals with their customer’s health in mind as well as their local economy. The majority of their food is locally grown, biodynamic and organic. They get seafood fresh from the Peconic Bay and Long Island Sound, serve up award winning Norfolk Artisan Cheeses, and delicious Long Island Wine. The menu is considered a progressive American cuisine that is seasonally inspired and cooked to perfection. 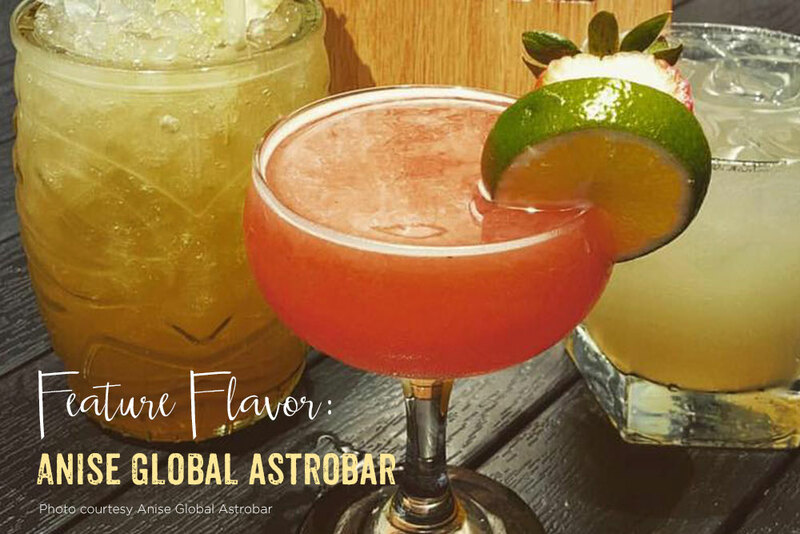 They also have a wide variety of artisan cocktails on hand such as the Gaijin made with Thatcher’s Organic Elderflower Liqueur, Hakutsuru Junmai Sake, Organic Cucumber Vodka and Lew Brown 12. If you don’t have time for a sit down 5 course meal, North Fork also has a food truck with all their most popular “on the go” eats set up outside their establishment 7 days a week from 11:30-3:30 in the afternoon. 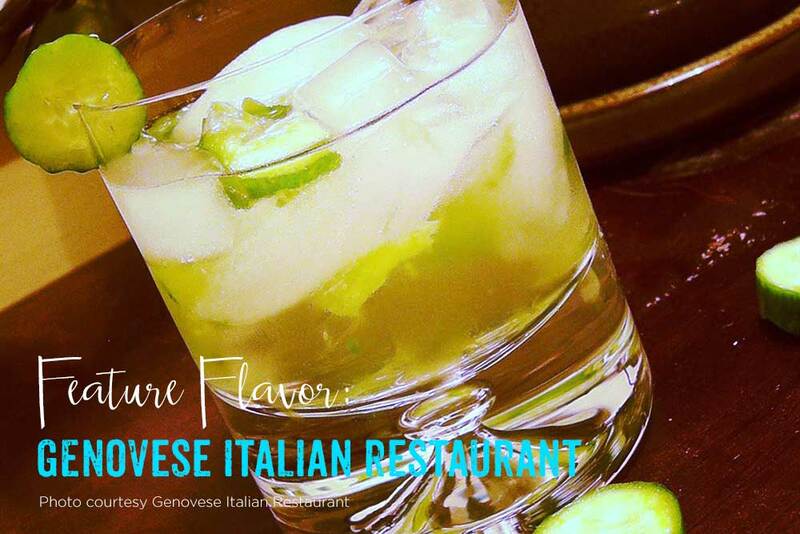 Come to this warm and inviting restaurant and enjoy impeccable service, locally sourced dishes, and smooth drinks. Their dedication to the local farm scene and attention to the very smallest detail is why Thatcher’s is proud to have their organic spirits at North Fork Table and Inn.